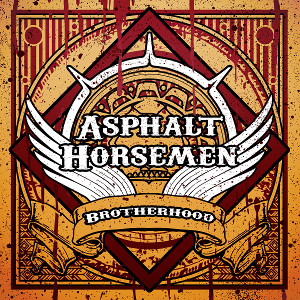 Gödöllő based Hungarian Southern Rock band ASPHALT HORSEMEN will release worldwide their second album “Brotherhood” through Pride & Joy Music on January 13th, 2017. The band was formed in 2010 and released their self-titled debut album in 2014, which received positive feedbacks from both national and international audiences. The album was also nominated as the “best newcomer of the year 2014” by the Hungarian Recording Industry Association – Hungarian Group of IFPI. 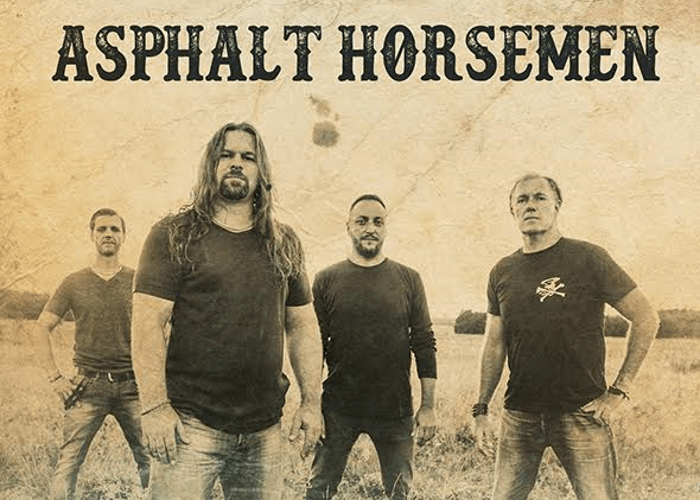 Even though they are influenced by Lynyrd Skynyrd, Black Stone Cherry and Pride & Glory, the genre what ASPHALT ORSEMEN plays fills a gap in the rock music-scale in Hungary and it’s not really found this style among local bands. The band had several tours and shows in Hungary, Finland, Italy, Czech Republic, Slovakia and Romania before recording this album. In Italy, the band has played with SMOKEY FINGERS which aired their music in ROCK OR DIE Monthly #77. Especially for fans of Southern Rock.